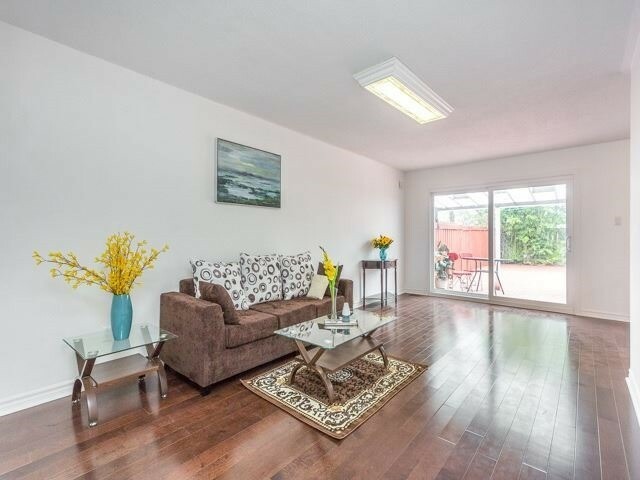 Sought After Location, This Sunny Semi Is A Rare 2 Car Garage, Great For A Large Famiy. 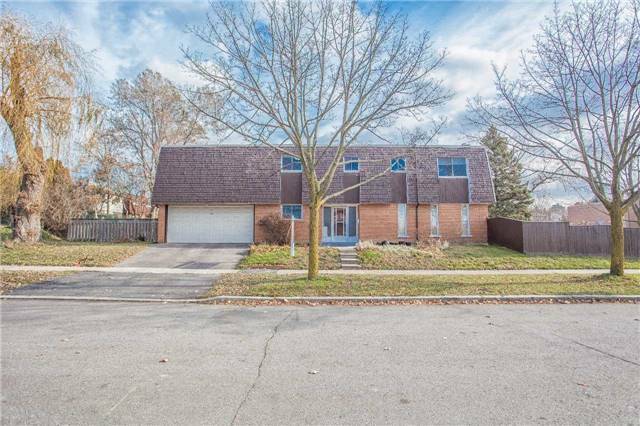 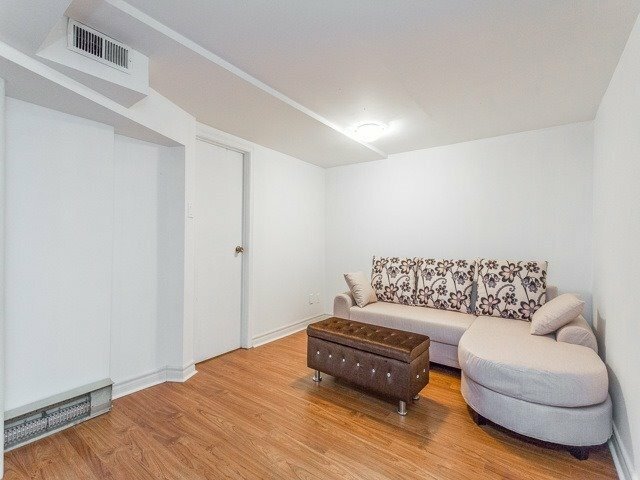 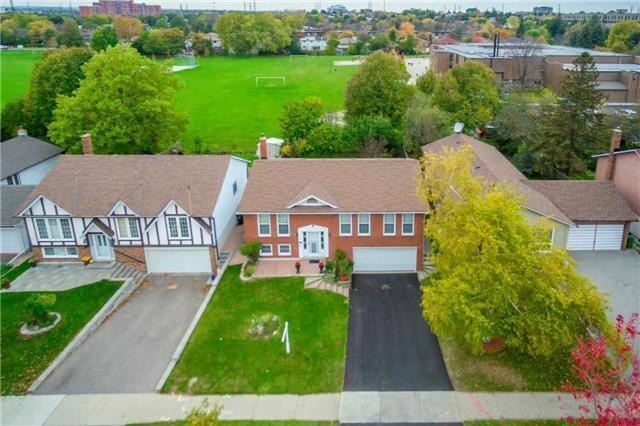 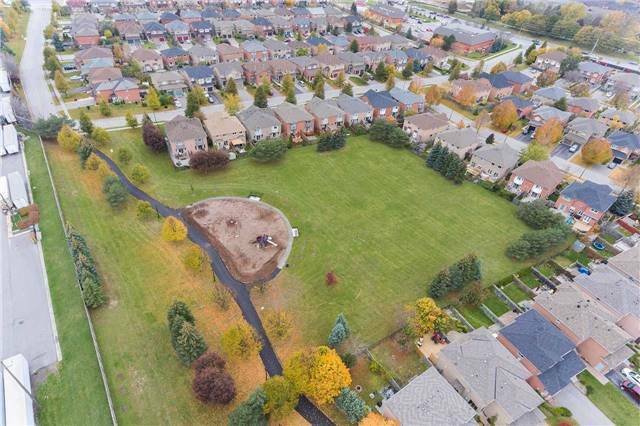 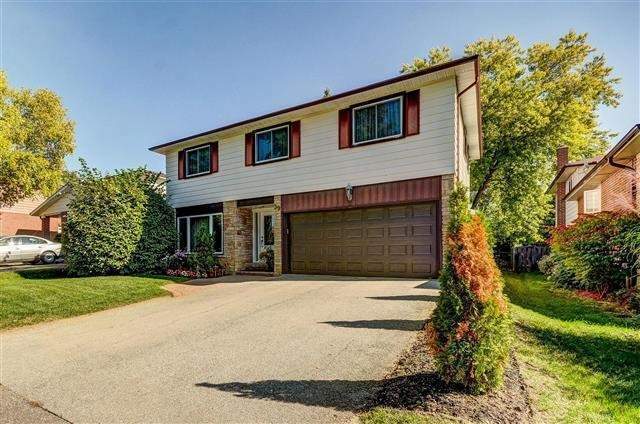 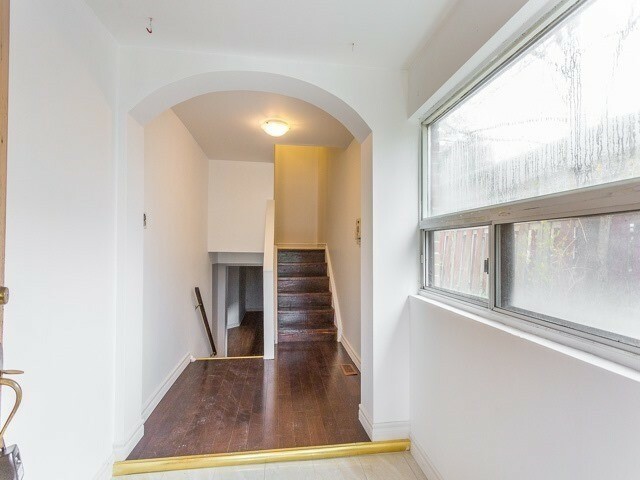 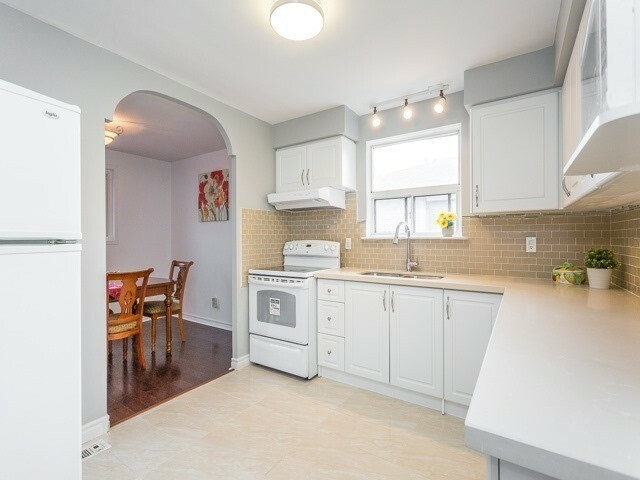 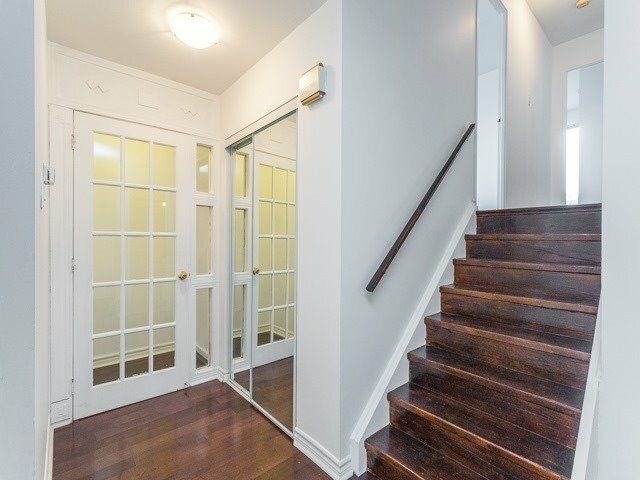 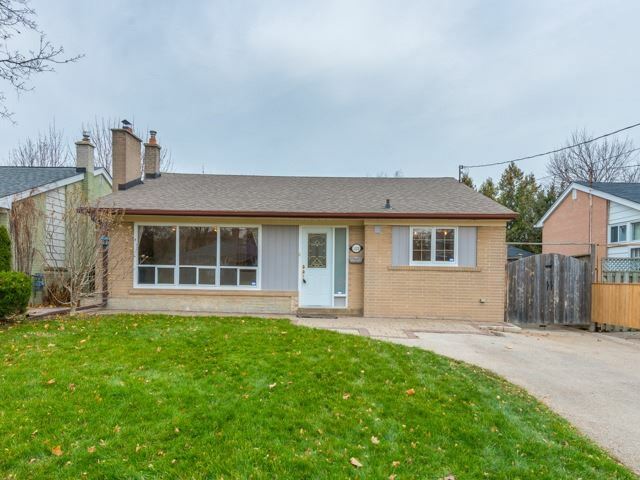 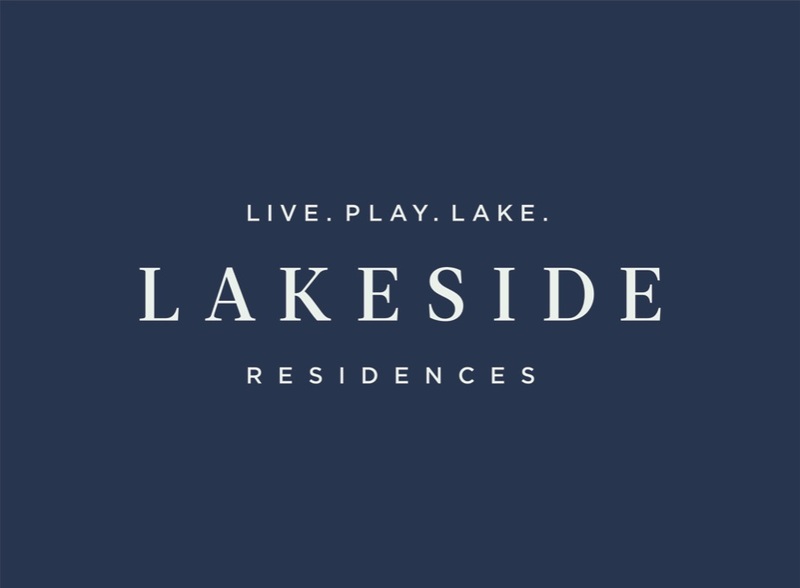 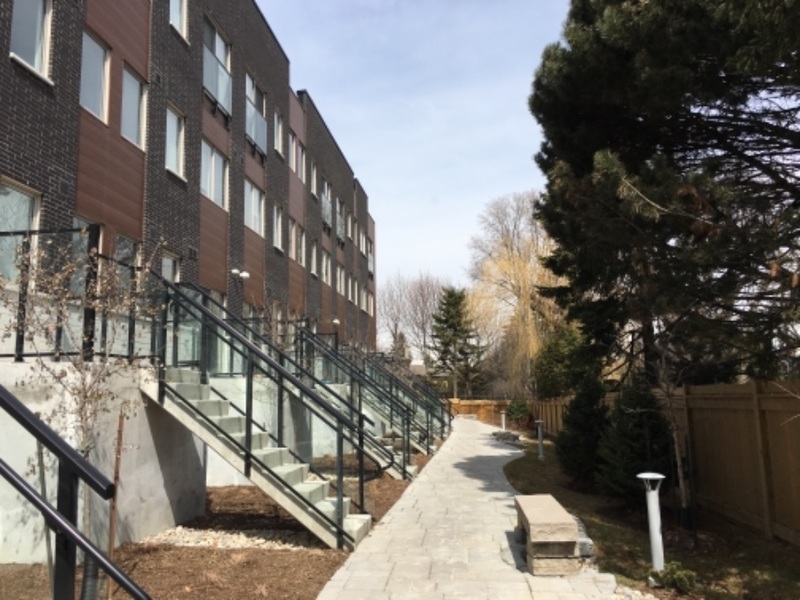 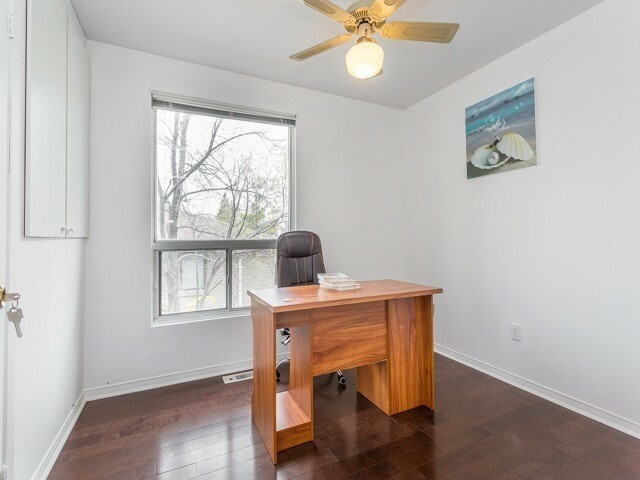 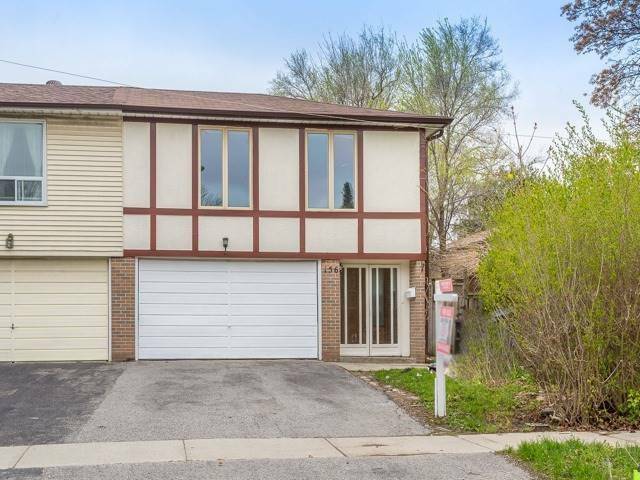 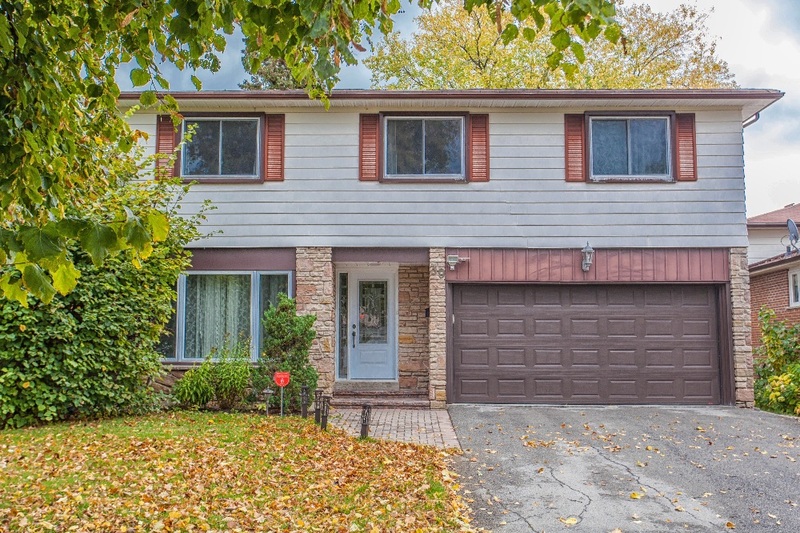 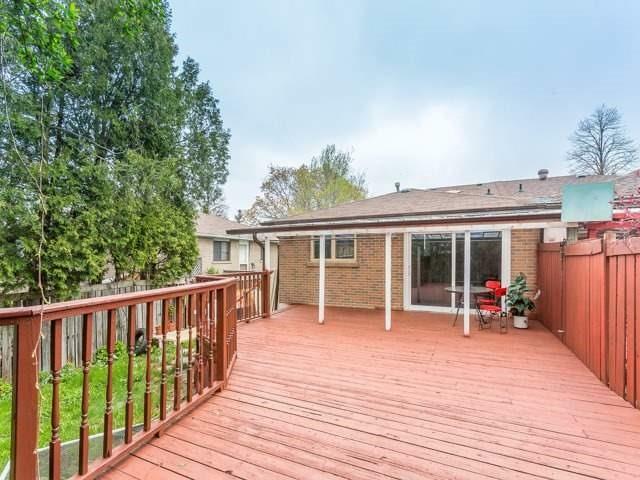 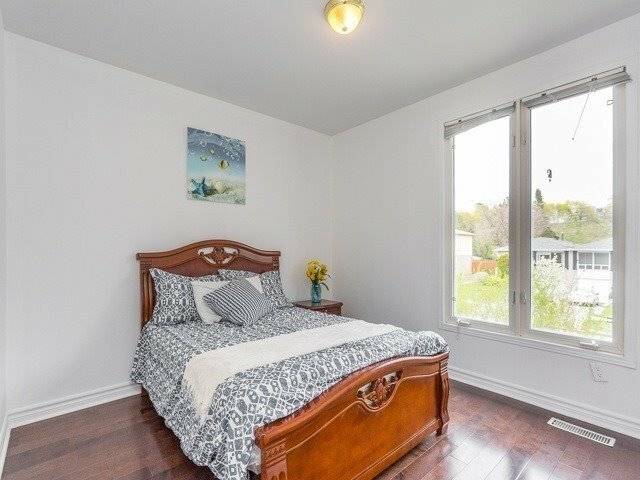 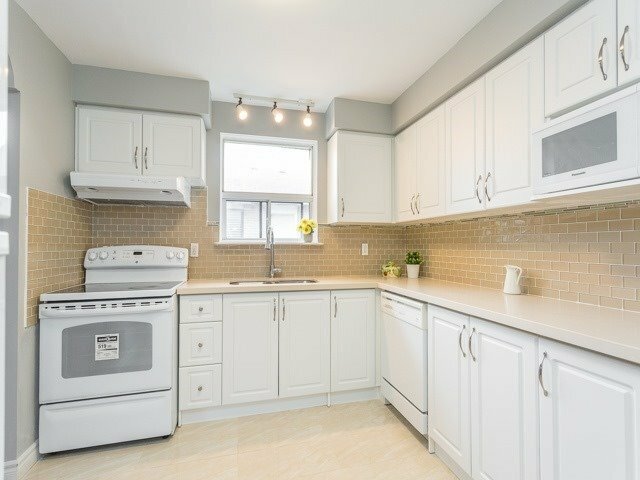 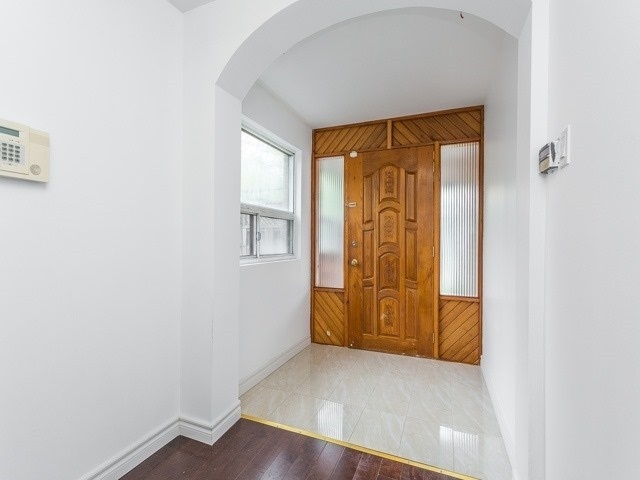 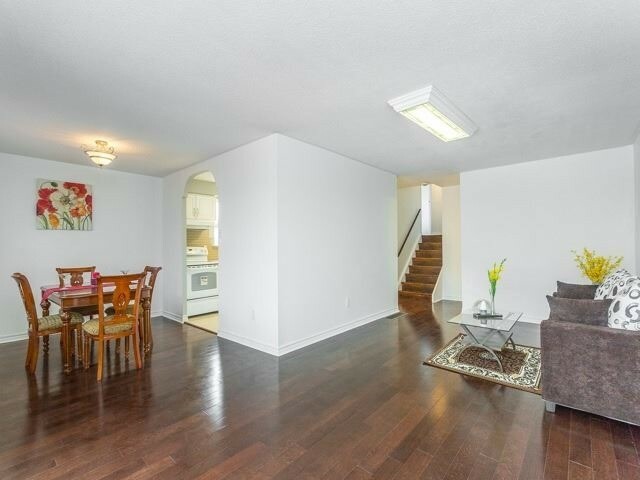 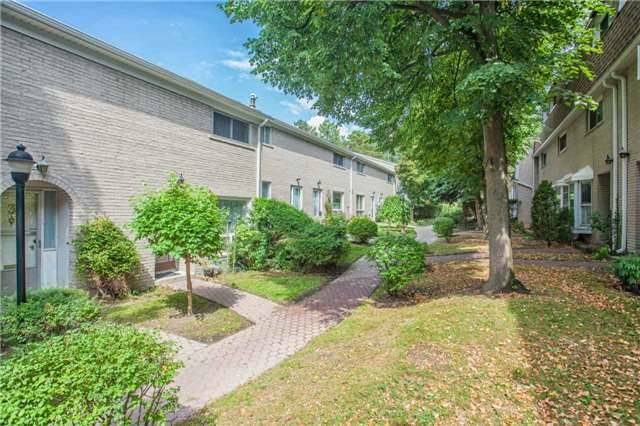 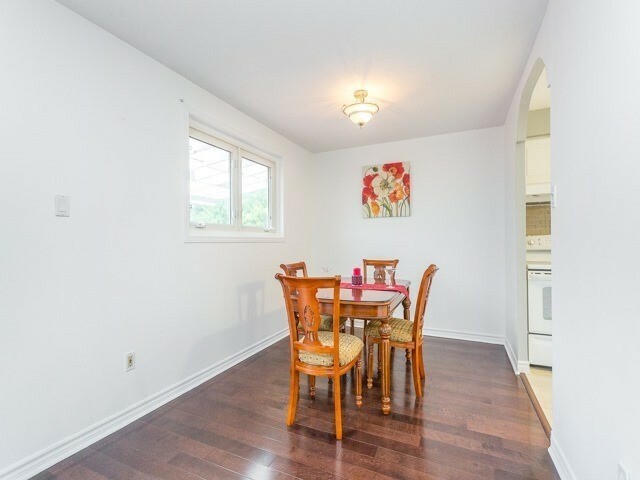 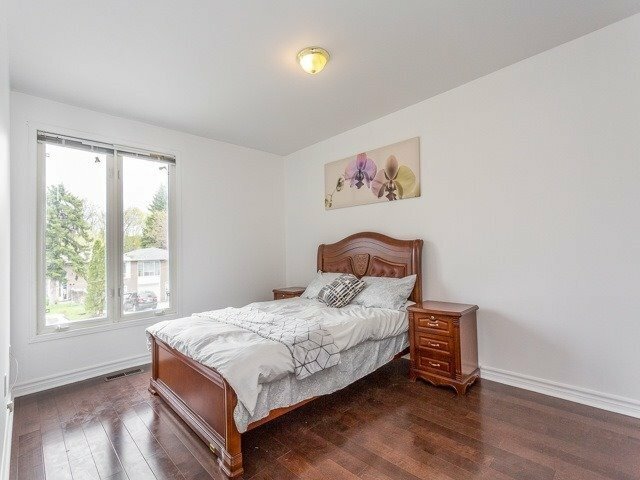 Walk To Great Schools, Arbor Glen P.S., Highland J.H.S., A Y Jackson S.S. Seneca College, Easy Access To Hwy 404, Public Transit, Shopping, Parks, Large L-Shaped Kitchen With W/O Large Deck, 3+1 Bedrooms, 2 Baths, Lower Levels Basement Apartment W/Kit, Din, Bdrm And 4Pc Bath. 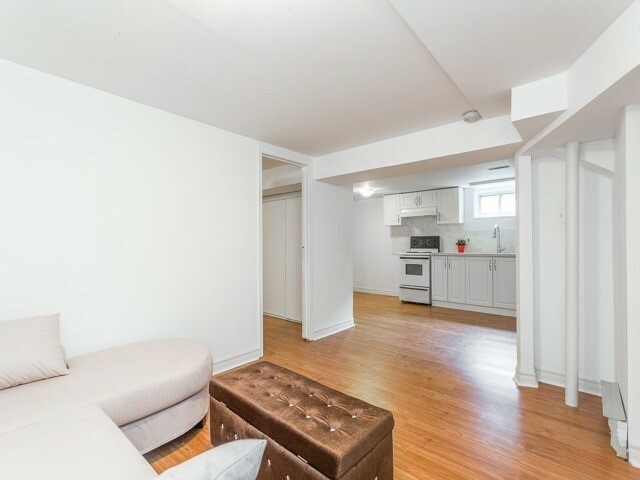 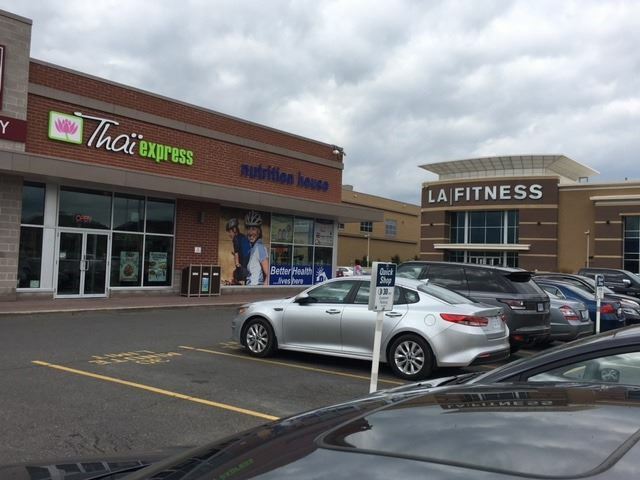 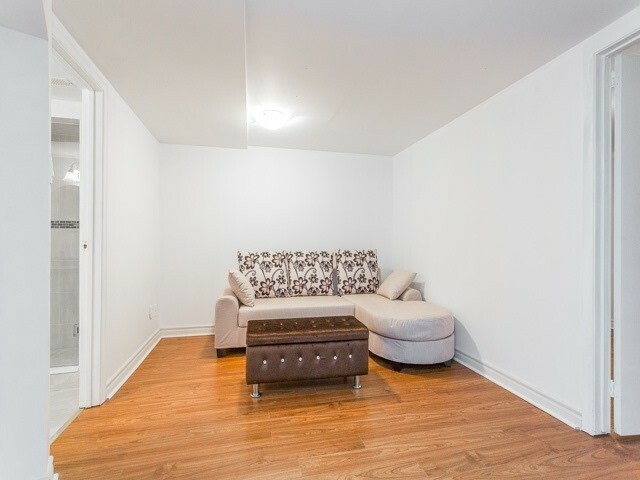 Newly Renovated Move-In Condition. 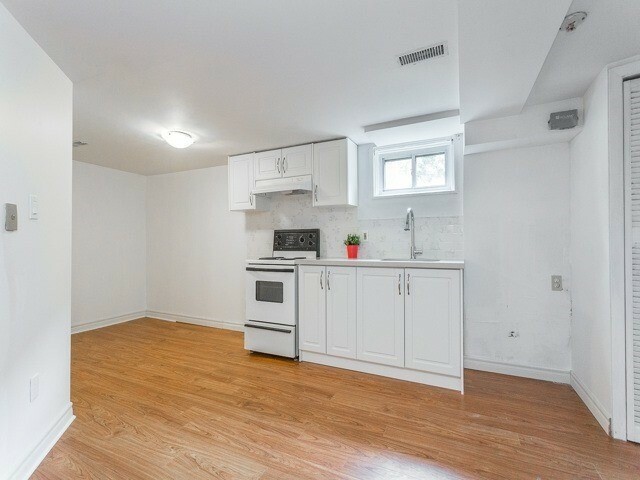 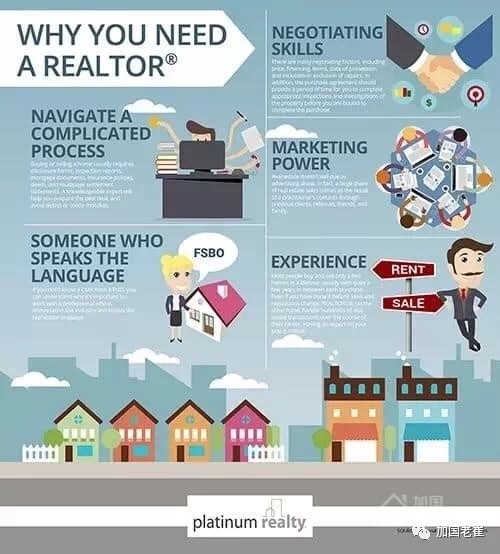 Fridge, Stove, Washer & Dryer, B/I Dishwasher (As Is), All Window Coverings And Electric Light Fixture.